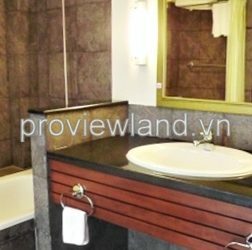 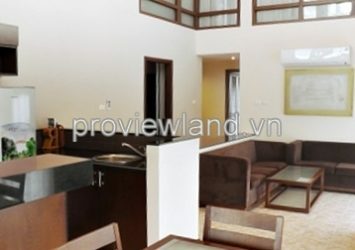 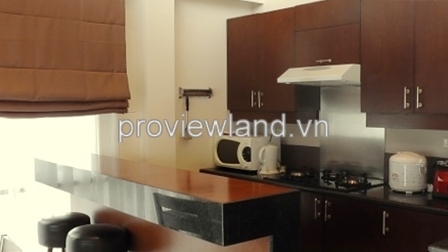 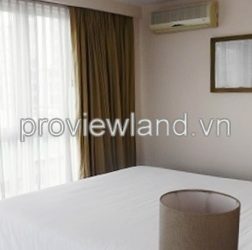 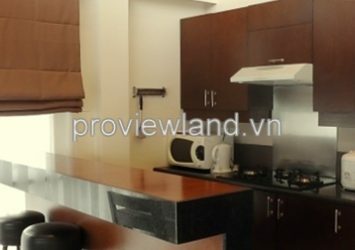 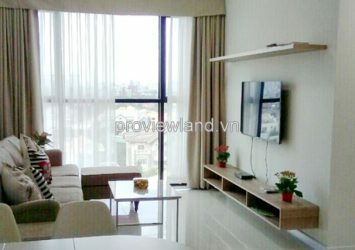 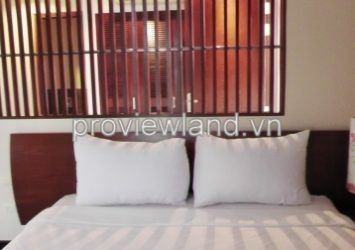 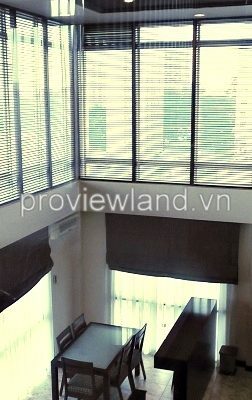 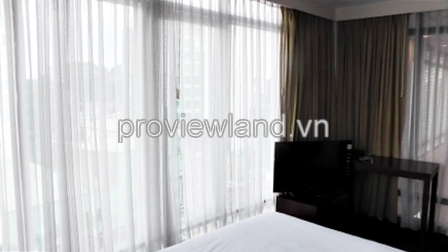 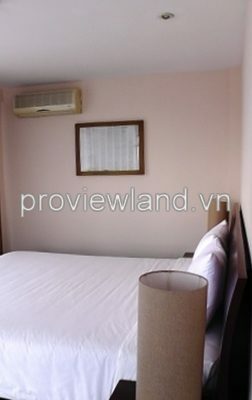 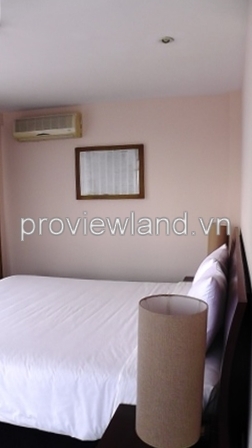 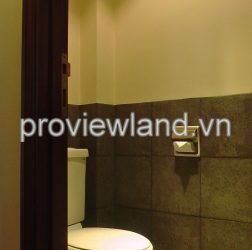 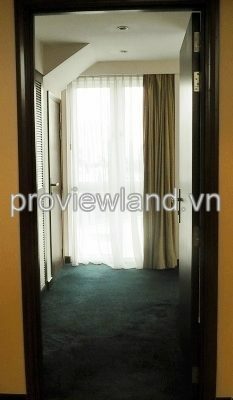 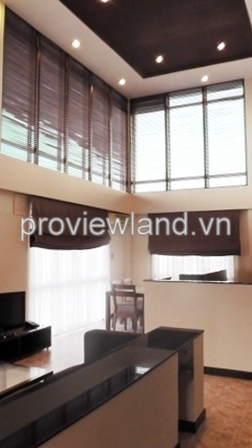 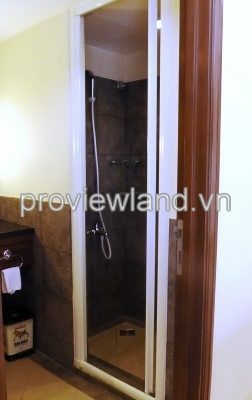 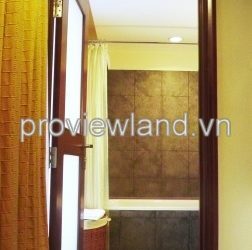 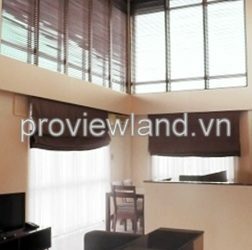 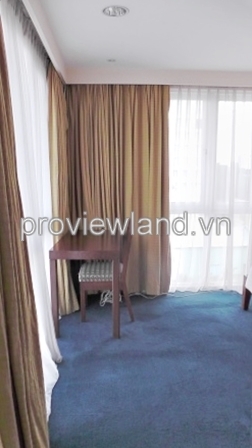 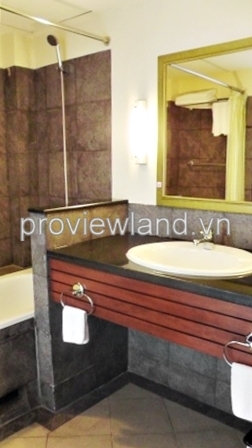 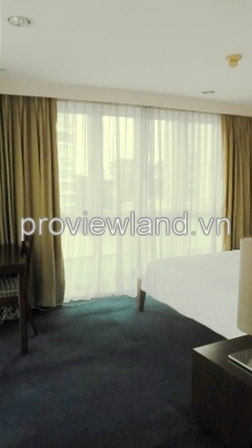 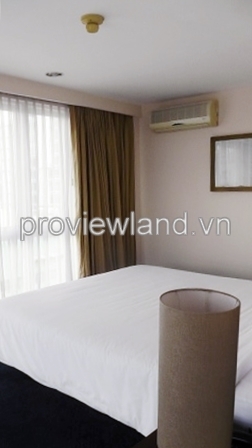 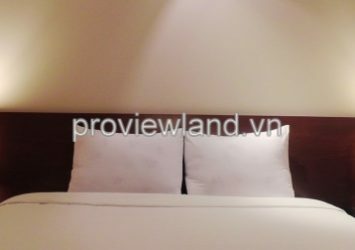 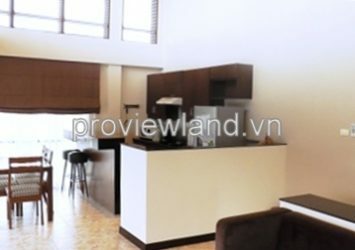 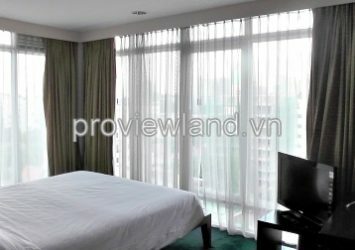 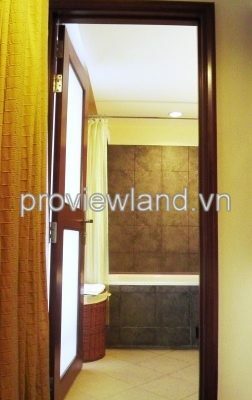 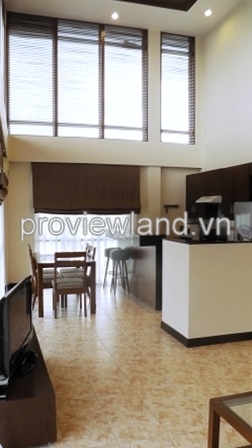 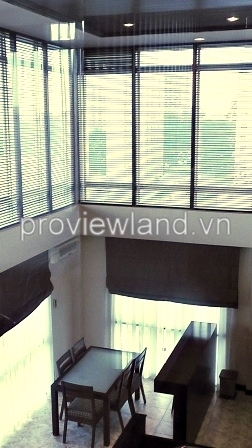 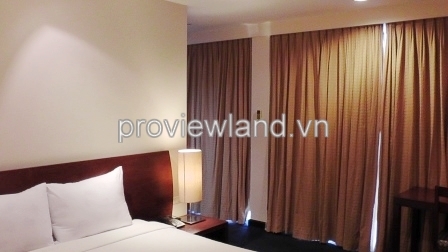 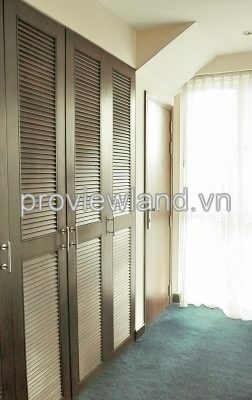 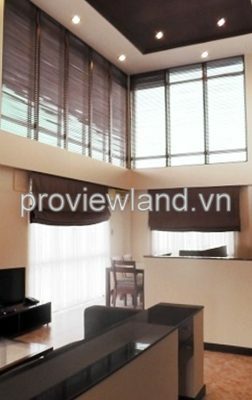 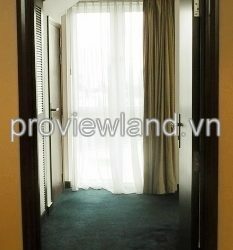 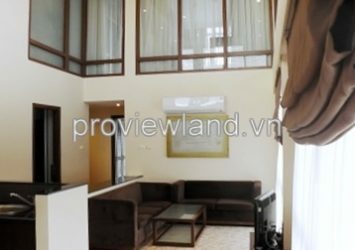 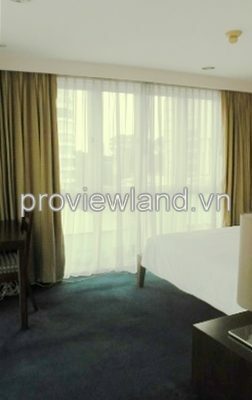 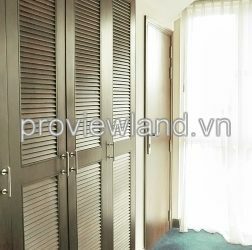 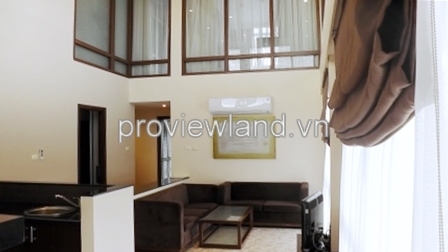 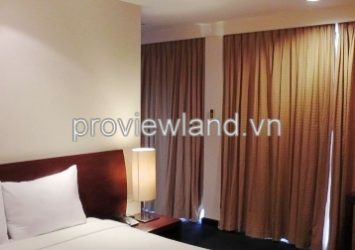 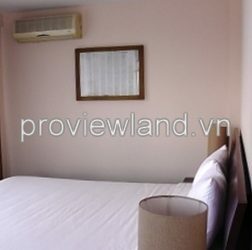 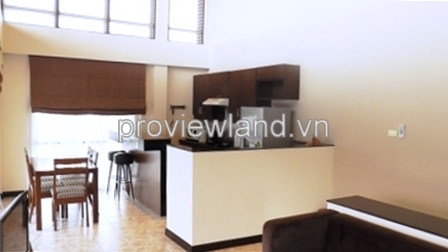 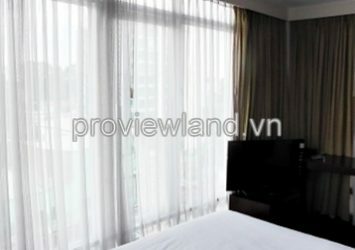 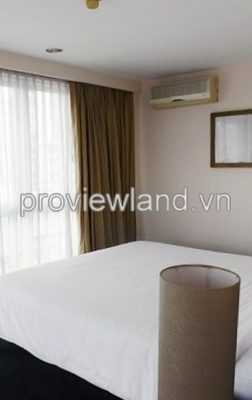 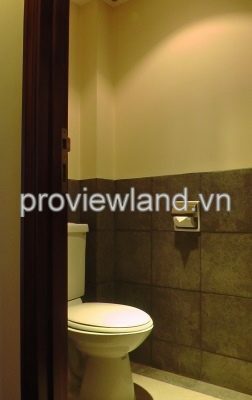 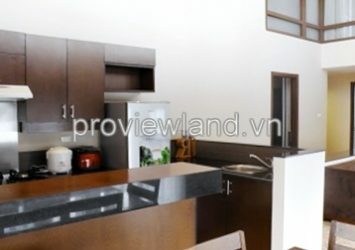 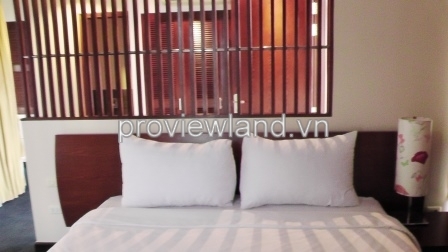 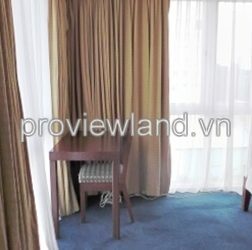 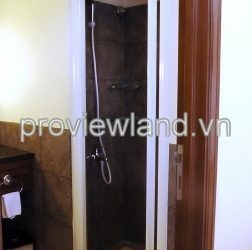 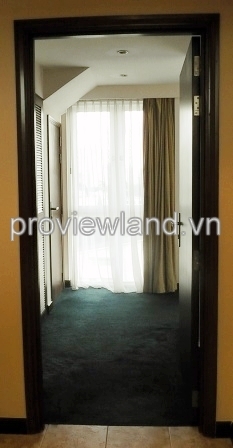 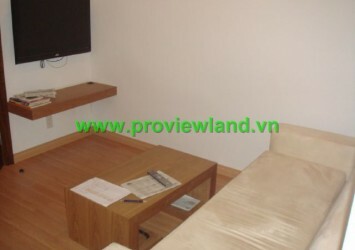 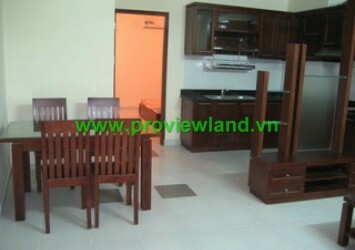 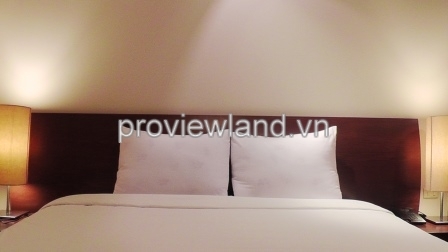 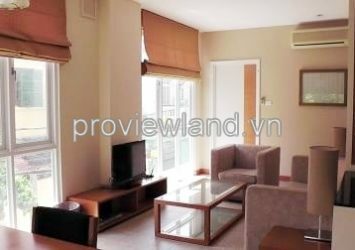 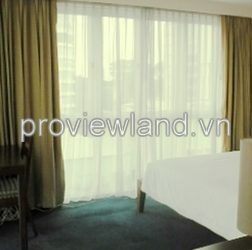 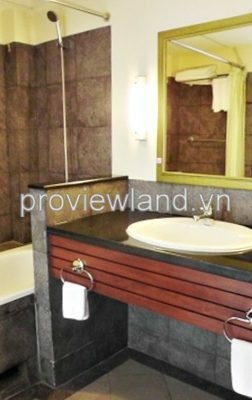 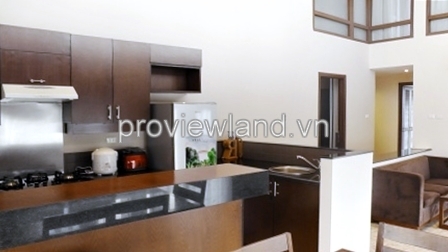 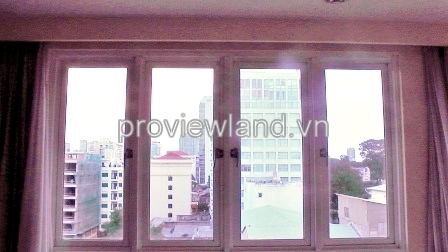 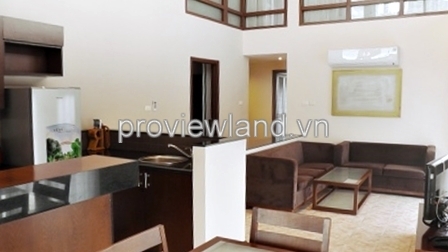 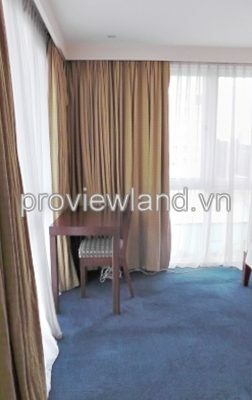 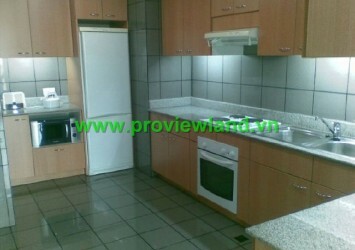 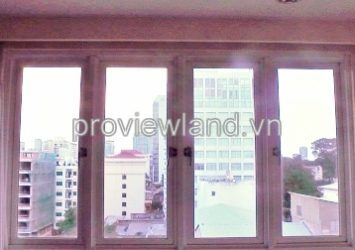 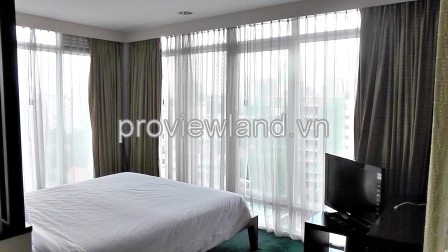 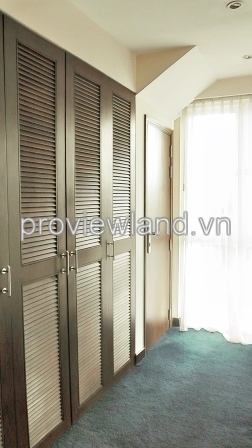 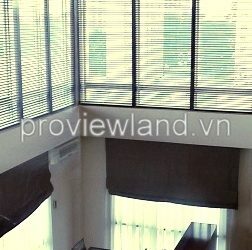 Serviced apartment for rent in District 1, located on Hai Ba Trung Street. 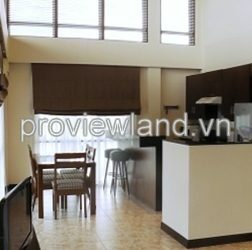 This serviced apartment for rent has 101 sqm of area with Penthouse type. 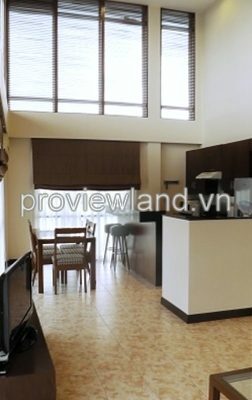 2 bedroom very luxury with high quality beds, mattress, big windows to bring natural light, spacious living room with luxury sofa set, bathroom equipped modern furnishings such as refrigerator, microwave, designed with high ceiling make it more cool and airy.